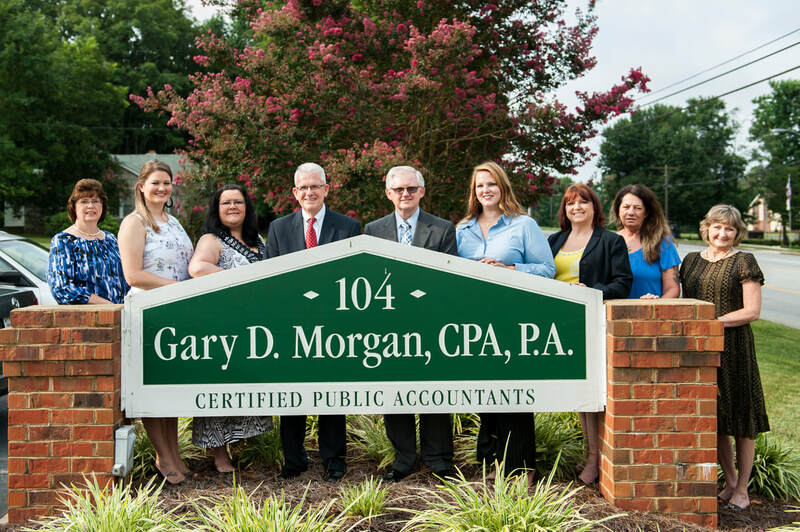 At Gary D. Morgan, CPA, P.A. we are a Salisbury CPA firm dedicated to meeting the accounting, bookkeeping and tax planning needs of small businesses and individuals throughout the Salisbury area including Concord, Kannapolis, Lexington, and surrounding areas. We understand the issues small business owners face and take the time to work with each client individually to find personalized solutions to your tax and accounting needs. As your business advisor, we will help you make the best financial decisions so you can continue to profit and grow.